Whether you are a homeowner who is underwater on a second mortgage or you’re overloaded with credit card debt, bankruptcy may afford you a way to end those endless calls from creditors, take control of your finances again, and make a fresh start. All bankruptcies automatically put foreclosure proceedings on hold (and stop all collection efforts against you. Bankruptcy can also protect specific possessions, including, in some cases, the equity in your home, jewelry, personal effects, or other assets. Often, significant amounts of debt can be discharged or forgiven. But not all bankruptcies are the same. At Oaktree Law, our Los Angeles bankruptcy attorneys are well-versed in the different types of bankruptcy protection available, and they can help you find the bankruptcy solution that is right for you, depending on your individual circumstances. We are A+ rated with the BBB, so you can trust us to find answers to your financial situation and put your interests first. To learn more about what our clients have to say about working with Oaktree Law, see our reviews. Give us a call if you’re ready to get started on finding a solution that works for you. 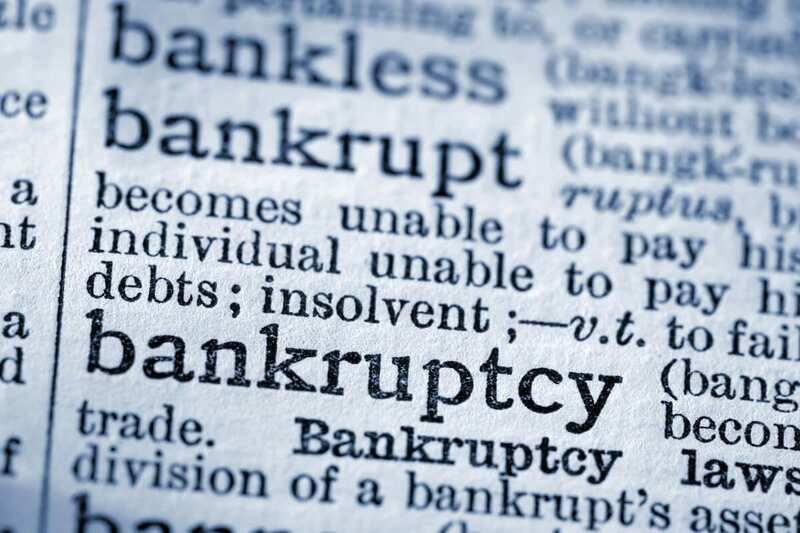 The trusted Los Angeles & Orange County bankruptcy attorneys at Oaktree Law focus on bankruptcies that provide relief for homeowners and their businesses. Once you have decided whether Chapter 7, Chapter 13 or Chapter 11 bankruptcy is right for you, we’ll help file, process and negotiate your bankruptcy to get you on your way to a fresh start. 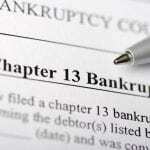 Chapter 13 Bankruptcy This is the wage earner’s plan, for those with a regular income but large amounts of debt. Chapter 7 Bankruptcy A plan for individuals or businesses that includes selling some assets to pay down debt and, at the same time, discharging (wiping out) large portions of unsecured debt (debt not linked to some form of property). When a business declares Chapter 7 bankruptcy, the business ceases all operations. 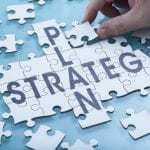 Chapter 11 Bankruptcy A plan specifically for businesses and high net worth individuals, in which the business is reorganized, and usually the business owner remains in control of the business, which continues operations. The different types of bankruptcy also have different consequences for your personal and business future. For example, certain types of bankruptcy may require you to sell some of your assets. Call Oaktree Law for legal advice for your unique situation. We will guide you through any of these bankruptcy options to provide you with s relief from your present financial circumstances. Contact us or call 800-535-1627 to learn more about whether bankruptcy is an option for you, and if so, which type of bankruptcy might work best for you.